Somethings in life you just don't skimp on, a comfy mattress, dental care, and a quality haircut. If it's done by a hot girl that hands you a beer when you sit down, BONUS. 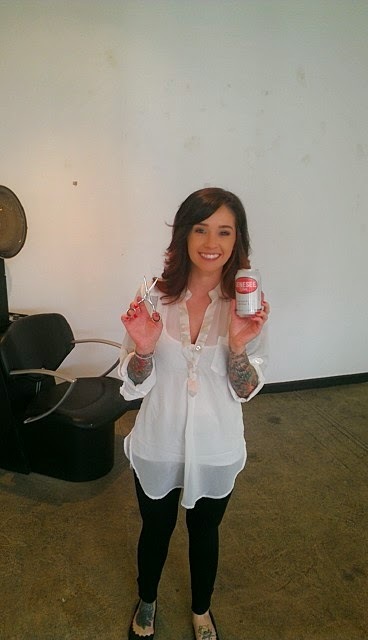 Shout out to Tina @ http://www.rebelsalondenver.com/ for hooking me up with a fresh ear lowering.